Is it possible to be thrifty and fabulous? Absolutely! Can you stay on a budget, while still rockin’ your fav outfits and dressing your home in style? With a little planning and creativity, anything is possible! When I was in debilitating debt, I was forced to think outside the box. I needed to find ways to express myself with style and comfort, without breaking the bank. Here are the real-life strategies I use every day. No matter how little you have, be faithful to give to your church and those in need around you. This may seem counter-productive, but it is essential. God promises that if we are faithful to him financially, he will bless us. It may not be in the form of money, but in my own experience, it often is. My husband Joey and I gave when it hurt, because God calls us to be cheerful givers. You too can be more generous than you ever imagined! God is faithful when we are faithful. Always START here. 2.) Get to Know Your Thrift Stores, Craigslist, and Discount Stores. I go to the thrift stores in my town at least once a week for a walk through. Instead of being tempted to purchase something, it becomes a treasure hunt! This allows me to know which place has the best furniture or clothes, and helps me catch the really good items. I keep a running list on my phone of my wish-list items and keep an eye open when I am shopping. My favorite “name brand” places are Home Goods, TJ Maxx and Marshalls. 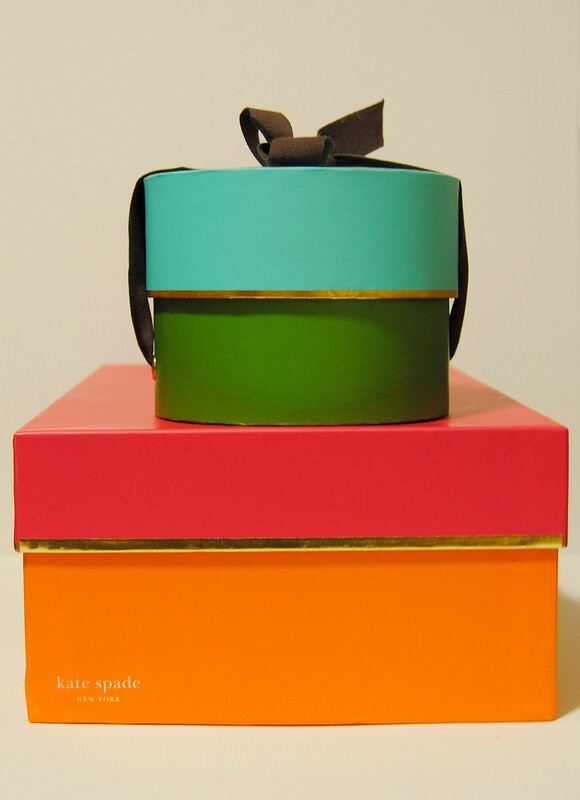 I recently bought my favorite Kate Spade coffee mug for half the normal cost. 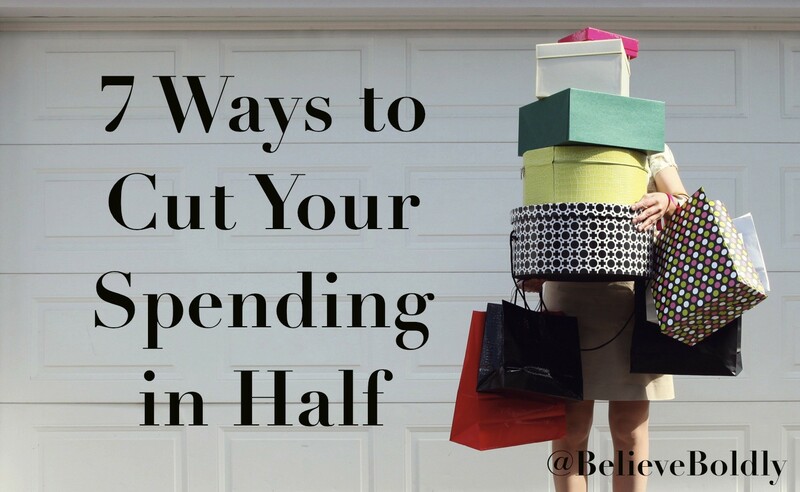 You can still have the things you love without taking a chunk out of the budget! 3.) Learn to Think Outside the Box. Decorating your space? Give a fresh purpose to an old staple piece! I use $10 bar stools as night stands. I created a huge statement piece for my daughter’s room with some leftover paint and a $5 window frame. Spray paint can transform anything! 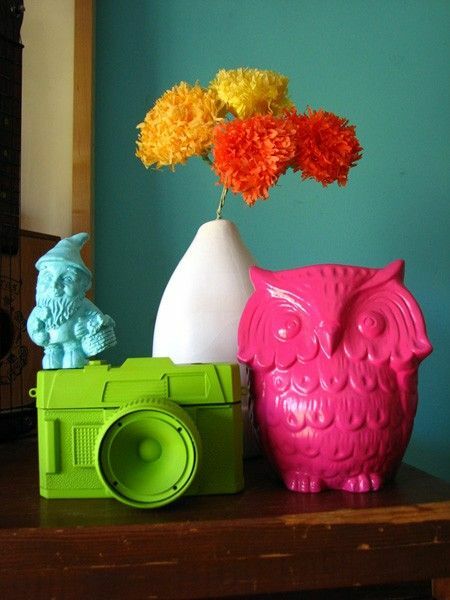 Give a new look to picture frames & patio furniture- even old toys can become new decor! Rearrange rooms to share furniture- a front porch decoration may be fit perfectly in that bare spot on your living room shelf. Problem solved, no money spent. Not the creative type? Check out my Pinterest page for fun decorating ideas on the cheap! 4.) Don’t Be Afraid of Generic Brands. I grew up with all name-brand food. There was never an “Always Save” brand in my cabinets, and I had a weird aversion to labels I didn’t recognize. If this is you, you gotta get over it, sister! Be mindful of the food you purchase, but know that name-brands aren’t magic. I cut over $100 from my grocery bill by purchasing the generic brand, and no one in my family could taste the difference! “Sharing is caring,” as my kids say. The key is to find someone else who is your same clothing size, has kids the same age, or has a talent you would love to learn from! Trade a friend for free babysitting. Begin a hand-me-down system for your kids AND yourself! I gladly accept hand-me-downs, and the amount of killer outfits I get for my own closet is totally worth the trades! For home decor, I glean all the wisdom I can from my talented friends who can refinish furniture. It helps me transform trash into treasure, and now my house is full of beautifully restored pieces. It is green-minded and cheaper! Christmas, anniversaries, birthdays- it adds up fast! If you are married, sit down with your spouse and decide what holidays are important to YOU to celebrate. You may find neither of you cares about Valentine’s Day, but you have been celebrating it out of habit. Discuss where you want your money to go and honor that decision (ladies- no games of “Oh, don’t buy me anything…!” Decide when he should/shouldn’t purchase and don’t hold grudges!) A birthday doesn’t always warrant a gift- maybe an entire day off work and freedom from your kids is what you value most! 7.) Be picky about clothing and shoes. If the answer is “no” to any of these, PASS! Save your money and be patient. The right piece will come along! What are your money-saving tips for your style personal style and home? How do YOU stay thrifty and fabulous? My oldest dances competitively and it costs a fortune. We save by handing down old shoes and it always seems that as soon as I need new shoes someone else hands some down to me. Also I taught my daughter that since she HAS to have black leos and tan or pink tights it just makes sense to invest ONLY in those and to just accessorize with cute stuff on the off days that she’s allowed to break dress code. Thanks, Kyndal! My daughter hasn’t started dance yet, but I know she will in the next year. It is good to have these tips to keep in the back of my mind. All that dance gear is TOO CUTE!! Tithing has done wonders for our bank account. First time in my life I have faithfully tithed 10% and my hubby has been laid off for 3 months, we have more in savings now than we have had in 10 years, we always seem to have extras and I am less stressed about money than I have ever been! God is already so generous and even more so when you are! Thanks for sharing! I am right there with you. I have never seen God work more than he has during my times of greatest need, when I was still faithful to give. It is a little crazy! He is good! When I lived in Oregon, some of my friends and I would go to something called a “Naked Lady Party”. (Sounds bad, I know, but it’s really just a women only clothing swap party). There was usually one in the spring and one in the fall. Everyone brings a refreshment and clothes they are ready to pass along. The “short version” of how it ends up, is everyone dumps their clothes in a pile in the middle of the room and it’s a free for all of digging for treasures! The main rules are that you have to try everything on that you want before you can take it home, (hence the “naked lady” part), although there was always a bathroom available to try clothes on too if anyone wanted privacy, and you’re limited to either 2 or 3 items at a time that you can have in your “maybe pile” that you’re trying on. There is not a limit on how much you can take home though, and there is no minimum on what you bring. The hostess takes the leftovers to a local charity. The party is a really fun girls night out, and a great way to update your wardrobe, (or at least get a few new-to-you items) for free, while also cleaning out items from your closet/drawers that you don’t wear anymore! Thanks for sharing this again! Love all the tips and reminders of saving while still enjoying the holidays. I’m super excited this year for our son’s presents. I scored an awesome (and HUGE) gift basket at our school’s silent auction. The money helps the school and it has a enough toys and games to fill up under the tree! Oh and now I’m done shopping for him super early. Yay! !